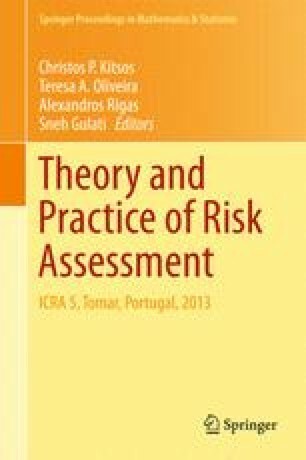 In a meteorological setup, considering a data set of daily rainfall in Barcelos, Portugal, a survey of possible parametric and semi-parametric approaches in Extreme Value Theory is presented, with the main goal of the analyzing high observations of records over time, since these might entail negative consequences for society. These analysis embraces estimation of several extreme value parameters, including return levels associated with \(T\)-year return periods, for large \(T\). Research partially supported by FCT: PEst-OE/MAT/UI0006/2011 and 2014, EXTREMA-PTDC/MAT/101736/2008.